15-year-old Rita spends her summer days flooding the balcony of her apartment, gossiping with her best friend, and avoiding her ex-boyfriend. 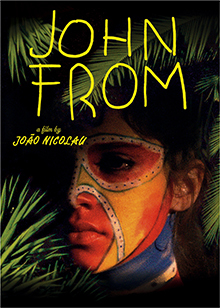 After Rita visits an exhibition on Melanesia culture photographed by her older handsome neighbor she develops a crush that propels her into a world where fantasy and reality collide in modern day Portugal. 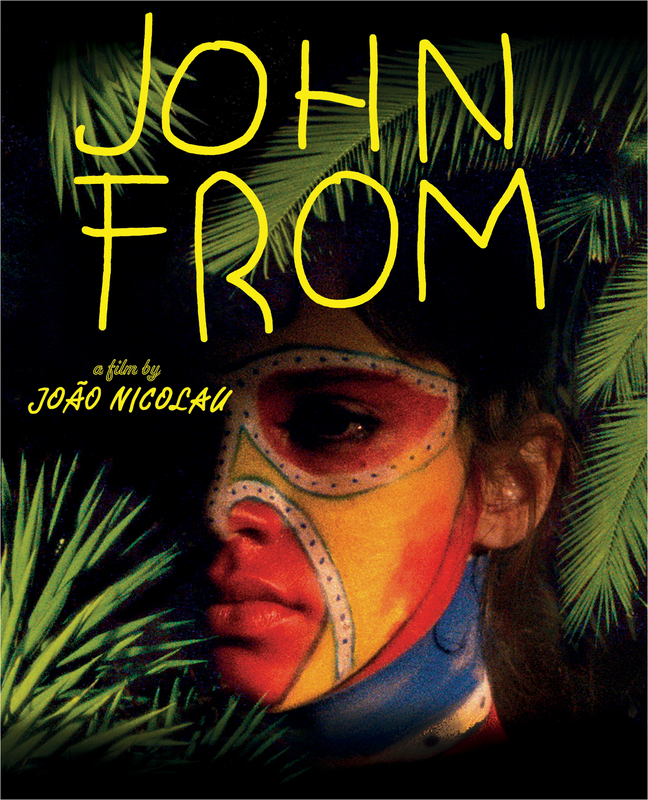 Directed by one of the country’s leading auteurs in gorgeous 16mm JOHN FROM is a “truly original, enchanting ode to adolescence and fantasy” (Mubi).